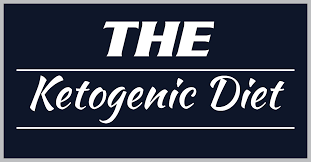 The Ketogenic diet guide to weight loss is the Ultimate weight loss tool to follow the Ketogenic diet and have success. Most people fail at “diets” because they feel hungry or can’t stick with it. Once you learn the ways of the Keto Diet you will not be hungry, your body will burn stored fat for fuel. No matter what you have tried in the past, this is a very successful program and lifestyle change, it will change the way you eat, stop your sugar addiction, and repair your body from damaging inflammation. You will be able to save the links and refer back as needed. The link will be downloadable at time of purchase.